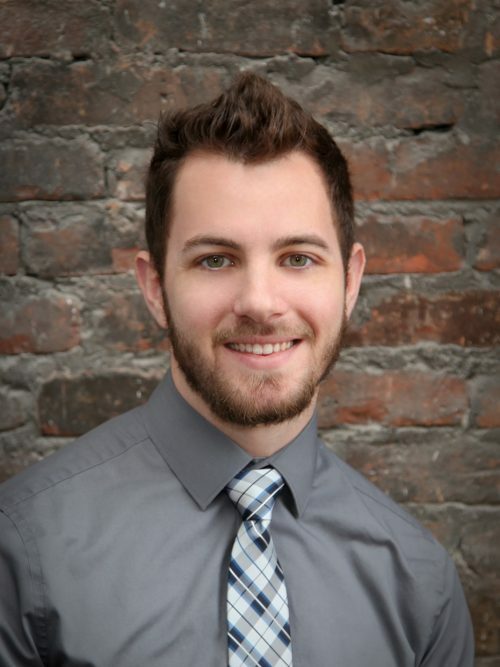 Joseph Dorobiala was promoted from associate to senior associate/stockholder at Carmina Wood Morris DPC. Dorobiala started with the company as an intern in 2011. He has participated as a Designer and Project Architect on many commissions, with a concentration on Health Care Facilities.